Veteran Indian cricketer Mithali Raj will lead the Women-in-Blue in the upcoming three-match ODI series against England as All-India Women’s Selection Committee picked up a 14-member squad for the forthcoming tournament. The One Day International (ODI) series between India women and England starts on 22 February. The ODI series between India and England, which is a part of the ongoing ICC Women’s Championship, will be played at the Wankhede Stadium in Mumbai. The second and third ODI will be played on 25 February and 28 February. The three-match ODI series would be followed by three-match T20I series. All-India Women’s Selection Committee has also picked the Board President’s XI squad that will play a one-day warm-up game prior to the ODI series in Mumbai on 18 February. Here is the full Indian squad for the England ODI series: Mithali Raj (Captain), Jhulan Goswami, Smriti Mandhana, Jemimah Rodrigues, Harmanpreet Kaur, Deepti Sharma, Taniya Bhatia (wicket-keeper), R Kalpana (wicket-keeper), Mona Meshram, Ekta Bisht, Rajeshwari Gayakwad, Poonam Yadav, Shikha Pandey, Mansi Joshi, Punam Raut. 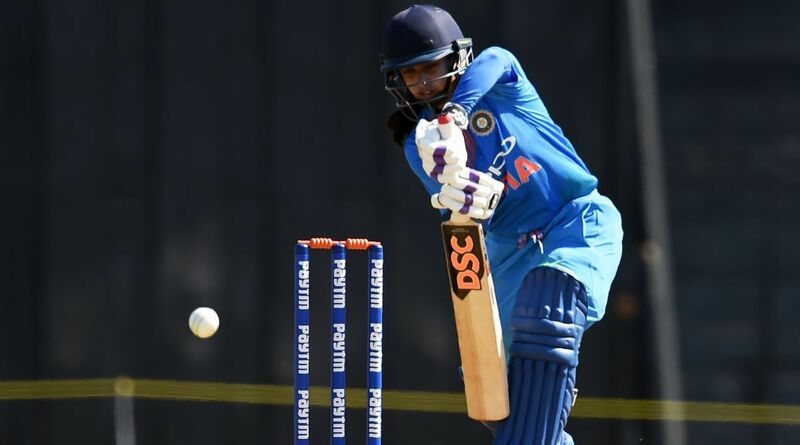 Here is the team picked up for the one-day warm match against England: Board President’s XI: Smriti Mandhana (Captain), Veda Krishnamurthy, Devika Vaidya, S Meghana, Bharati Fulmali, Komal Zanzad, R Kalpana, Priya Punia, Harleen Deol, Reemalaxmi Ekka, Manali Dakshini, Minnu Mani, Tanuja Kanwar.